This month, you can immerse yourself in all-things design at London Design Festival 2018, take a trip to Dundee to visit the impressive new V&A museum, or head to a Time Out exhibition where you can flick through 50 years’ worth of magazines. What: Now in its 16th year, London Design Festival (LDF) takes over the capital this month, with hundreds of events, installations, trade shows, talks and exhibitions. Its aim is to promote London as the design capital of the world. 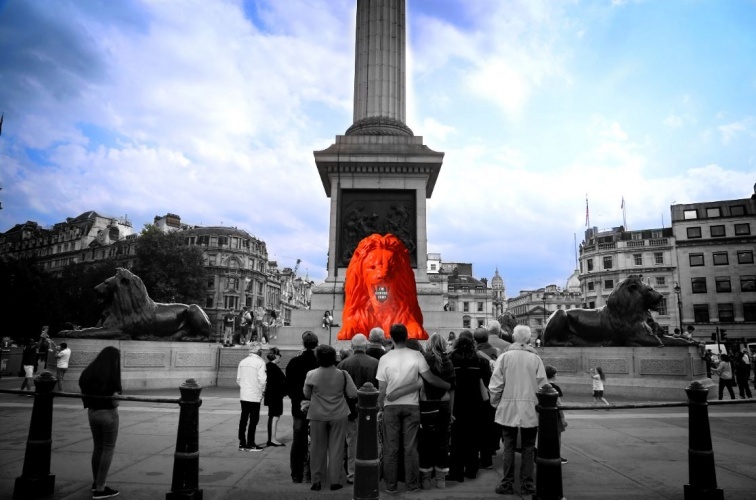 Landmark projects include a fluorescent red lion installation for Trafalgar Square by Es Devlin, which will sit alongside the existing four sculptures. The public will be invited to “feed the lion” words, which will be turned into poetry in the animal’s mouth. Events will be clustered across various design districts in the city. These will include an event that controversially names plastic ‘material of the year’, showing off how designers are repurposing it at the London Design Fair in the Shoreditch Design Triangle. Design routes will take visitors on a tour of creative hotspots across King’s Cross, Brixton, Mare Street and Paddington. The V&A, LDF’s official hub, will also host special events. 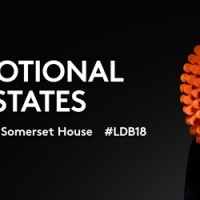 September is a real month of design in London – other festivals running this month include The London Design Biennale, which brings innovators from around the world to Somerset House from 4-23 September, to respond to this year’s theme of emotional states. Also on is Designjunction at London’s Southbank, which runs 20-23 September and will include installations, product launches and projects by hundreds of brands. Info: Most LDF events are free but some may require paid tickets. For more information, head here. What: Scotland’s first design museum which opens this month will explore the country’s design heritage. The highly-anticipated museum will finally open the doors to its rather impressive 8,000m² building on the waterfront of the River Tay, which was designed by Kengo Kuma & Associates. The opening exhibition, Ocean Liners: Speed and Style, will look at ships from many perspectives, from interior design to life on board, featuring icons such as the QE2 and Brunel’s 1859 steamship. Visitors can also see the Scottish Design Galleries, featuring over 300 exhibits that explore everything from architecture to video game design, telling the story of Scottish design. The museum will launch with 3D Festival at Slessor Gardens – a family-friendly event which will include performances from local musicians and workshops. It is a two-day festival, and although the ballot for Friday evening is closed, the Saturday event is not ticketed so anyone can go. Where: V&A Dundee, 1 Riverside Esplanade, Dundee DD1 4EZ, Scotland. 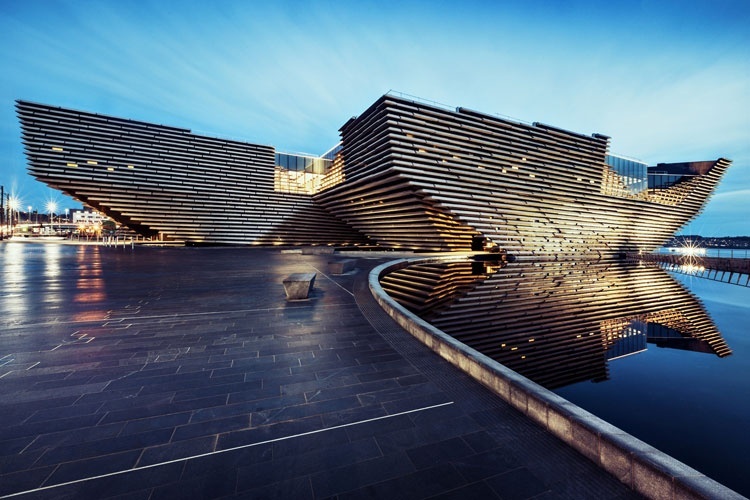 Info: Entry to the V&A Dundee is free, but some exhibitions require tickets. Entry to Ocean Liners: Speed and Style is £6-£12. For more information, head here. What: Upstart! 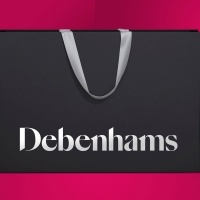 is a new hardback book which looks at how small businesses have used branding and design to make their company stand out. It explores how a new generation of young businesses across various sectors have created their visual identities, ranging from merchandise to interiors and digital applications. 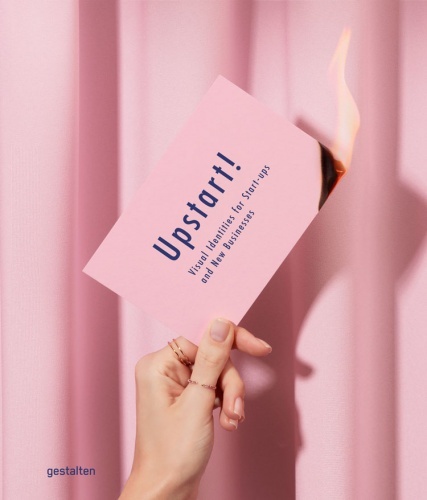 Edited by Gestalten & Anna Sinofzik, it provides ideas for both designers and entrepreneurs, in a compilation that explores the visual identities of start-ups ranging from hemp farmers to beauticians. It is filled with colourful images, interesting graphics and photos. Where: Available to order across the UK. When: Released in September 2018. Info: Upstart! costs £40. Soon to be available through Gestalten and available now at Waterstones. 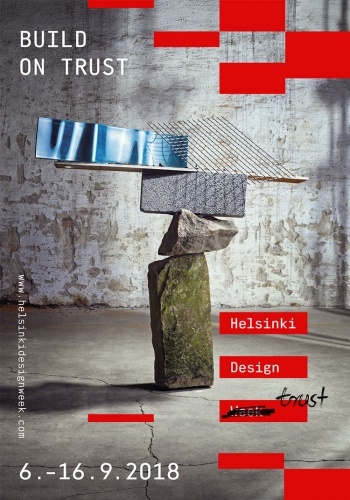 What: Based in Finland’s capital, this event prides itself on being the biggest design festival in the Nordic countries. There will be around 250 events, talks and exhibitions taking place across the city in a variety of spaces, from markets to museums. Another highlight is a workshop titled 50 Years Later Solves Wicked Problems, which invites design enthusiasts to work together to come up with innovative solutions to issues such as climate change. A Children’s Design Week programme of events will run simultaneously, promoting design education with plenty of fun activities. The theme of this year’s festival is trust, with many exhibitions and talks addressing different aspects of this. 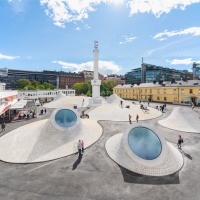 Helsinki is firmly on the map for design fans this month, with the newly opened Amos Rex museum also likely to attract visitors to the city. Read Design Week’s interview with the architects behind the Amos Rex here. Where: Various locations in Helsinki, Finland. Info: The majority of events are free but some may require paid tickets. For more information, head here. What: Time Out magazine has featured its fair share of interesting covers over the years, so in honour of its 50th birthday, this new exhibition will showcase some of the best from the past five decades. From its first issue in 1968 through to the modern day, the exhibition will explore how the brand has changed over time all the while reflecting the pop culture of its day. The exhibition will feature designs by artists including Banksy, Jamie Hewlett (of Gorillaz artwork fame), and Tracey Emin, as well as staff designers such as Pearce Marchbank. 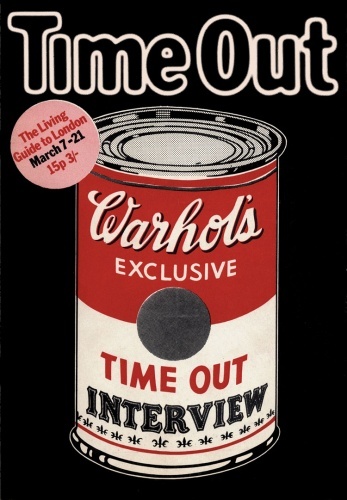 Highlights include a cover based on the Andy Warhol soup can from an issue which featured an interview with the pop artist, issues with cover stars including David Bowie and Elton John, as well as the first ever cover. The exhibition was curated by Time Out editors. When: 12 September 2018 – 3 March 2019. 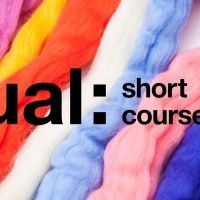 Where: Museum of Brands, 111-117 Lancaster Rd, London W11 1QT. Info: Tickets cost £9. For more information, head here. Paris Design Week: A celebration of design, across the French capital with a focus on furniture, interiors and up-and-coming French and international talent. From 6-15 September across Paris, France. For more information, head here. ‘Space Shifters’ at Hayward Gallery: An exhibition filled with large-scale installations and works that aim to alter our sense of space, with works by over 20 artists. For more information head here. Videogames: Design/Play/Disrupt at the V&A: A new exhibition looking at the design process behind video games and how it has changed in the past two decades. Read Design Week’s full story on the exhibition here and for more information, head here.